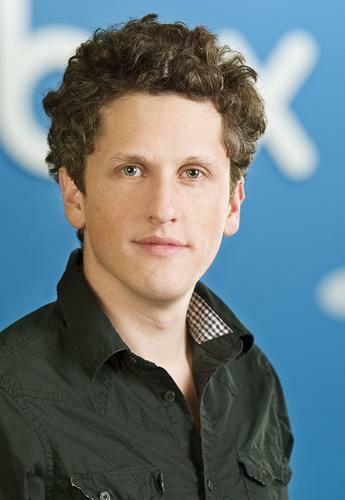 Box, the eight-year-old company that has taken on industry giants to become a leader in Cloud storage and file sharing, will seek to raise $US250 million by selling shares publicly for the first time. The Los Altos, California, company announced on Monday that it had filed a registration statement with the US Securities and Exchange Commission for a proposed initial public offering (IPO) of its common stock. Box has capitalized on the growing popularity among businesses of storing data in the cloud, where it can be accessed from a variety of devices including smartphones and tablets, giving employees more flexibility. In the filing, which runs for about 150 pages, the company disclosed that it has more than 34,000 paying corporate customers and 25 million registered users. The paying customers include more than 40 per cent of the Fortune 500 and 20 per cent of Global 2000 companies, while the 25 million registered users include employees from 99 per cent of Fortune 500 companies, according to Box. The company has already raised more than $US300 million in funding from private investors, and the IPO news doesn't come as a surprise. CEO Aaron Levie told IDG News Service last year that the company could launch its IPO in 2014 or in 2015. The IPO will be the latest barometer of investor enthusiasm for technology stocks. Box competes against specialty vendors like Dropbox, YouSendIt and Egnyte, as well as against larger players like Microsoft, with its SkyDrive and SharePoint services; and Google, with Apps and Drive. For its fiscal year ended Januray 31, 2014, Box had revenue of $US124.2 million and a net loss of $US168.6 million, according to the filing. Morgan Stanley, Credit Suisse and J.P. Morgan will be "book-running" managers for the offering. BMO Capital Markets will act as lead manager, and Canaccord Genuity, Pacific Crest Securities, Raymond James & Associates and Wells Fargo Securities will act as co-managers.